This was filmed over the course of 7 days at El Teide, Spain’s highest mountain. 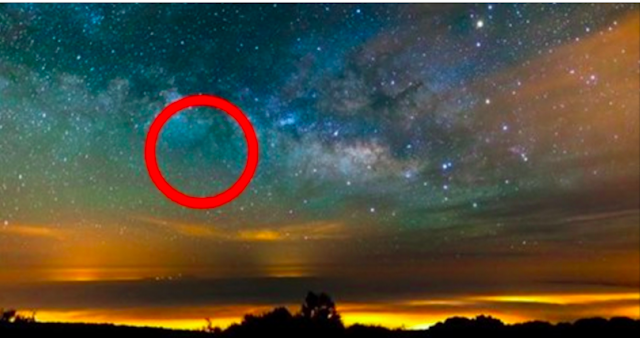 It’s renowned as one of the best places in the world to photograph stars. While I was watching the video, it got to me that we are not fully aware of the place we live in, the giant living organism we call Planet Earth. We are not aware of its stunning beauty and fulfillment of life. It doesn’t have to be fast-forward to grasp the authentic beauty behind every tree, every stone and every cloud. Albert Einstein, Nikola Tesla, Isaac Newton, Galileo Galilei…. these are just few of a thousand scientists inspired by the art of nature, the movement, the beauty. It is such a wonderful experience to live in a world with so much known and unknown history. And that’s the exact reason why the mystery part shines in the highlight. So much questions bellow our heads, but I think that’s the beauty of life. Never stop questioning. Make sure your sound is on, and activate full-screen HD for the full experience! Let this video inspire you… it worked on me!